Welcome to Enterprise Tackle - Creators of the Quality Imitation Hook Baits for all Species - The Original and Still the Best! A selection of our full Popup Corn Colour range and Classic Flavours range from the top bait flavourists, as used by many top anglers..... here for you to choose to mix to create your very individual custom color and flavour combination. CC Moore Flavour's Pop Up Sweetcorn. Blackcurrant, Belachan, Plum and Green Lipped Mussel. looking to gain an edge! Find out more about our new Imitation Baits Selection Boxes, Carp Box, Popup Corn Box and Coarse Box. A selection of our best Imitation Baits as used by many top anglers including Ian Welch, Joe Morgan, Frank Warwick, Alan Stagg, Julian Cundiff and Danny Fairbrass of Korda Developments.....all packaged in in dedicated clam shell pack. 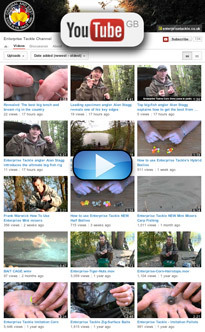 Welcome to the new Enterprise Tackle website. We are the U.K’s leading manufacturer of imitation baits and make all our baits here in the U.K. We were the first company to produce the now legendary Popup Sweetcorn, and our baits are now widely used by many of Britain's and Europe's top carp and specialist angler's. 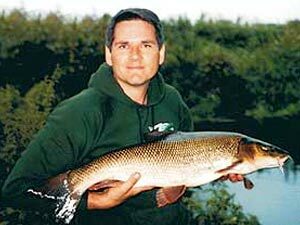 Over the years as our range has grown many thousands of specimen carp, bream and tench have fallen to our baits, including British record carp, grass carp and bream. However as with most successful products there are those that choose to copy, and now many of the major companies produce copies of our products, most made in the far east. Don't be fooled into thinking that these baits will catch you more fish, just because they come from a big name brand, they won't. All our baits are impregnated with our special mix of attractants that leach out attracting fish. 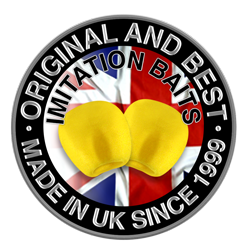 This combined with our vast knowledge of plastics and attention to detail, is the reason we believe we are arguably the market leader in imitation baits, with our baits consistently out fishing those of our competitors. As well as our imitation baits we also produce an innovative range of terminal tackle and accessories. Items such as our nightlite adaptors for quiver and rod tips, adjuster stops, protect-a-beads and snag safe lead clips, are now standard kit for thousands of chub and barbel angler's. 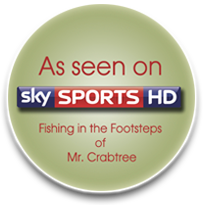 Unfortunately few shops choose to stock many of our products other than our most popular imitation baits, so we do offer you opportunity to purchase direct from us. 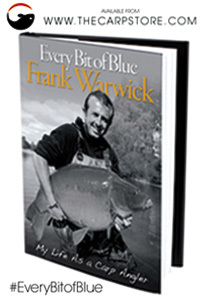 We would however suggest you try your local stockist first, as many will order items in if asked. Enterprise Tackle celebrates 15 years of imitation bait this year - having produced more than 20 million pieces of fake sweetcorn! ET85 – Hair Pellet Bait Band. ET84 – Double Pellet Bait Band.